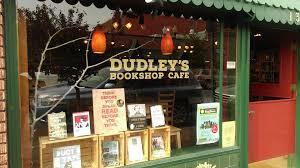 Arts & Entertainment venues in Downtown Bend. For additional information, hover over the picture, or click on the image to be redirected to their website. For a printable list of businesses, or to access a map to a business, click here. Enjoy Downtown Bend! BendFilm hosts an annual film festival, as well as year-round film exhibitions and education programs promoting arts and cultural tourism throughout Central Oregon. Visit Bend was developed by Bend City Council. Visit Bend is an economic development organization whose primary function is to create an effective mix of marketing, sales, and service programs, which are designed to produce a positive economic impact of visitor and convention spending in Bend. High Desert Frameworks LLC specializes in Stellar Custom Framing and Large Format Digital Printing. Since 1999, the locally owned and nationally award-winning custom picture framing studio has provided an extensive onsite inventory selection, thousands of picture framing options and personal custom picture frame design and digital printing services to meet all your needs. At Liberty Arts Collaborative encourages the exploration of arts and culture without restraint. Mary Madrano Contemporary Art Gallery showcase the masterpieces by Mary Madrano. 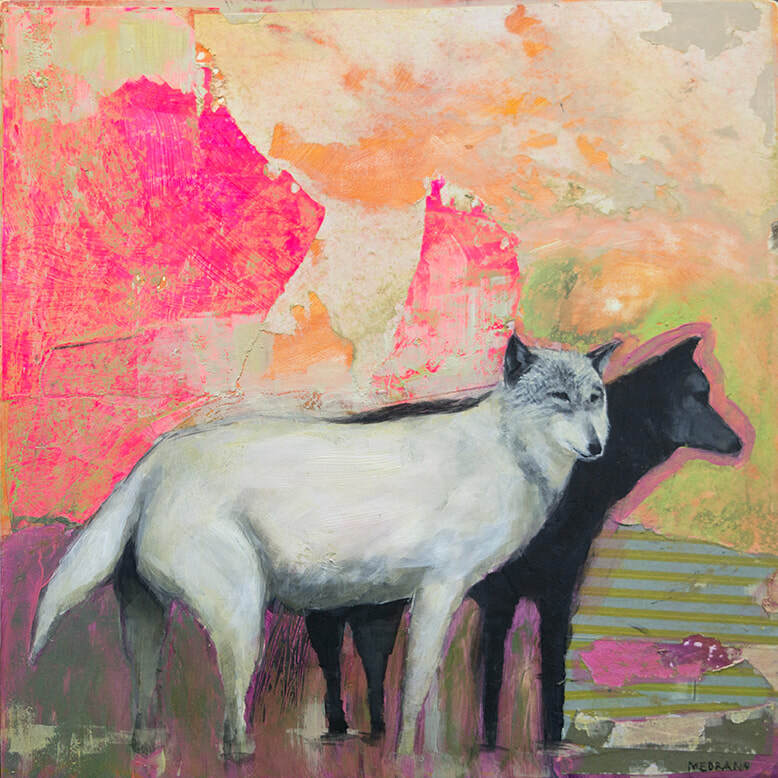 She has participated in numerous group shows and has won several awards, most recently the Benchmark Award from Art In The High Desert in 2016. 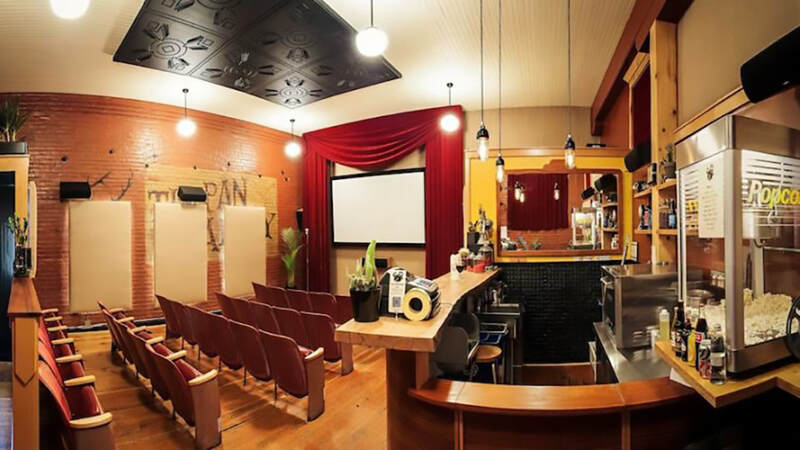 Tin Pan Theater is a 28 seat original programming movie theater, located next to Lone Pine Coffee. So, grab a coffee and come on in for a movie! 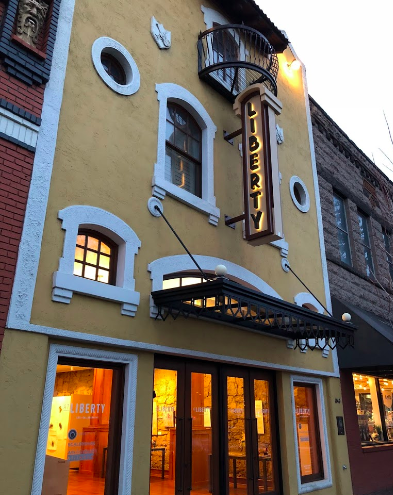 For 75 years, the Tower Theatre has been the heart of Downtown Bend’s cultural experiences, social connections, and artistic expressions. 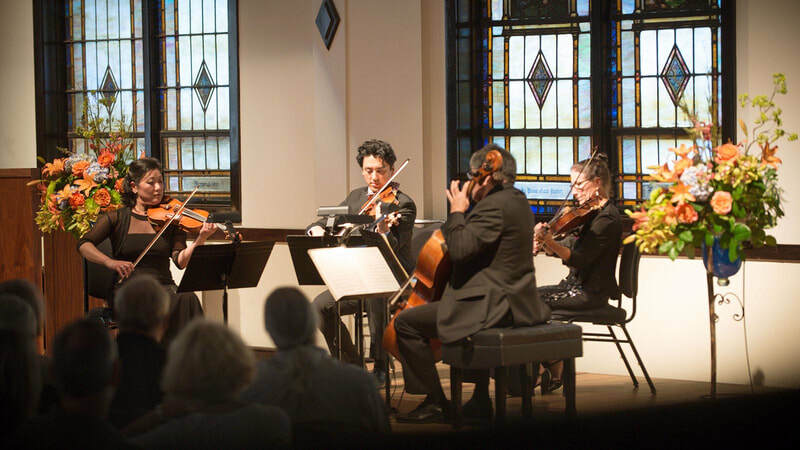 Owned and operated by the nonprofit Tower Theatre Foundation, the fully renovated Art Deco Moderne venue offers music, drama, dance and movies for all age groups and tastes. With 460 seats, the Tower is “Bend’s living room” for residents and visitors alike. Vector Volcano Classic Arcade. Featuring the best video arcade and pinball machines from the 80's and 90's. 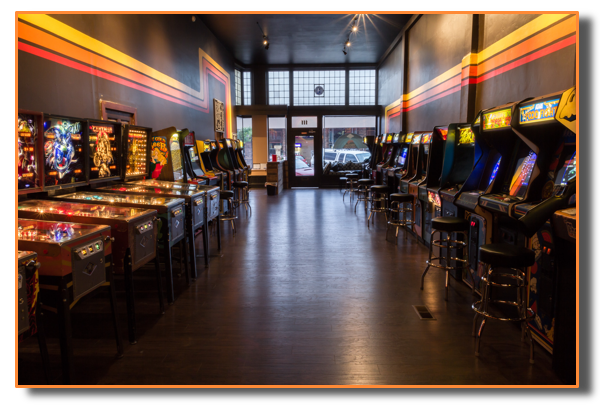 Arcade: Space Duel, Star Wars (Atari), Joust, Robotron 2084, Q*Bert, TRON, Galaga, Tapper, Donkey Kong and more. Pinball: Fathom, Centaur, Firepower, Flash Gordon, Gorgar and others.